The year 2016 was a roller coaster ride. I have gained a lot of new experiences mostly in life but lost a few that were dear to me. This so-called adventure doesn't teach us to dwell and linger with our past, especially the bad ones, but to always to keep our steady pace as we gear towards the future. No matter how we carefully plan our paths, life will always give us surprises along the way. Looking back, I have visited new places and I am thankful to be given an opportunity to discover new places. Exploring the Heart of Asia wasn't in my 2016 travel plan. Until in early January, I got an invite from one of my travel buddies, and I wasn't reluctant with that spontaneous plan. 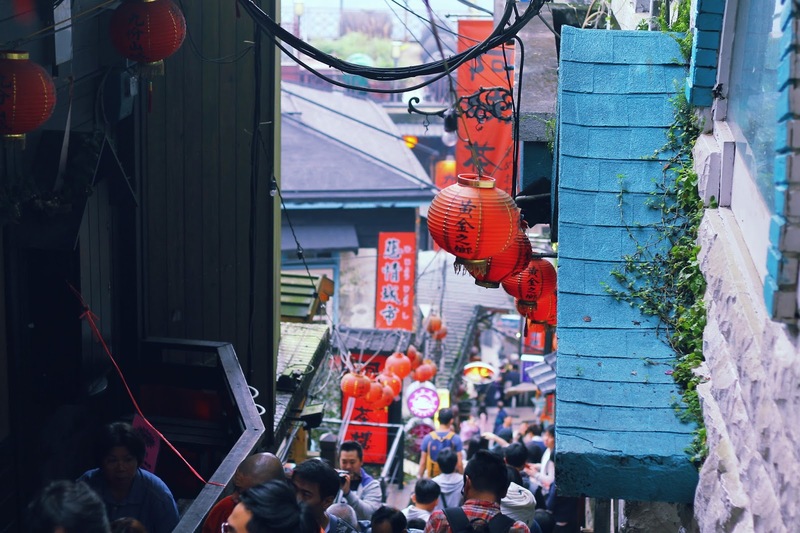 After scoring a not-so-expensive airfare to Taipei and securing our tourist visas, we flew from Manila and explored Taipei and its neighboring provinces. I never thought I'd enjoy Taiwan! Unlike Japan, Korea, or even China, the country wasn't charming at all at first glimpse. I once thought that it was just a typical industrialized country filled with towering skyscrapers and factories. I kept my expectations low. As always, I was wrong. 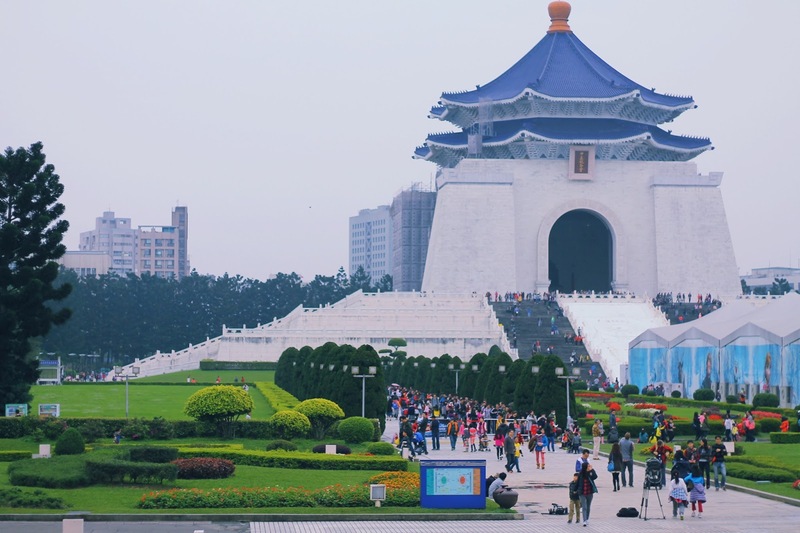 Who would've thought that Taiwan would retain most of its culture and history, making it as one of the most picturesque destinations in Asia? Taichung and Jiufen transported me back to the old days of Taiwan. One thing for sure, my pretentious Mandarin didn't take me to my destinations quickly, but I somehow met kind and nice people along the way. Sometimes, getting lost in translation isn't a bad thing. Bali was different and by far the best birthday gift I've given to myself. I kept my expectations low in this revered Island of Gods. But hey, this trip was full of surprises! We traveled all the way to Ubud to meet up with Ketut, only to find out he died a month ago, and explored the scenic beaches and Hindu temples of the island. Then on our flight back to Manila, we were offloaded and was transferred to a Philippine Airlines flight later in the evening. But everything went smoothly despite some minor inconveniences. On top of that, we were given lots of travel and accommodation benefits! I never thought I'd visit Bali this year since there are only limited flights from Manila. But then again, when an opportunity strikes (aka promo fare), you have to grab it before it's too late. I'm so glad that I spent my 26th birthday here in Bali. And the surprise didn’t stop there! 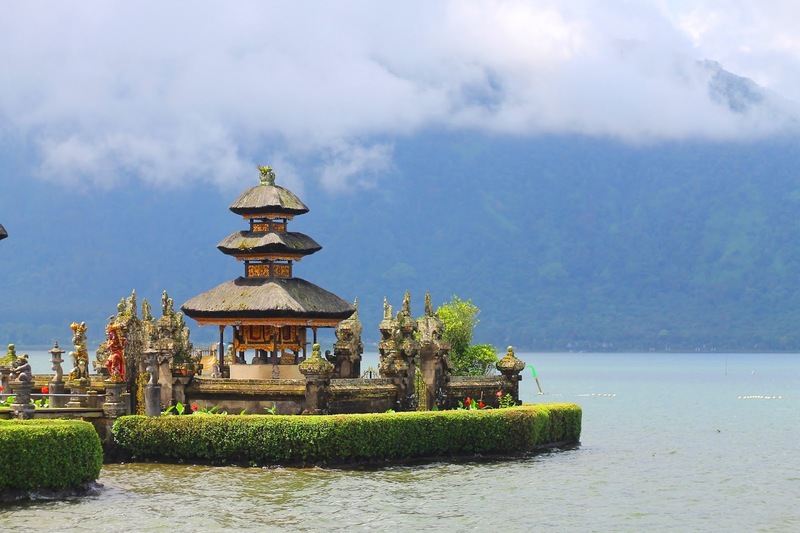 Last month, I won a free trip for two in Bali and rediscovered more of the island. For the first time, I spent the Autumn season in Japan. This is actually the highlight of my 2016! Who would've thought that a dream would become a reality? Back when I was still studying, I always dream of exploring this country. Japan will always have a special place in my heart because I grew up listening and watching some of their songs and shows. Japan is not a once in a lifetime destination. It is so culturally diverse that there are so many places to discover and things to experience. I'd love to visit Japan again and explore Kansai Prefecture (Osaka and Kyoto) for the best autumn experience and Hokkaido for the winter festival. I am glad that I had the chance to explore Japan this year! Domo arigato guzaymas, Japan! We'll see each other again real soon! 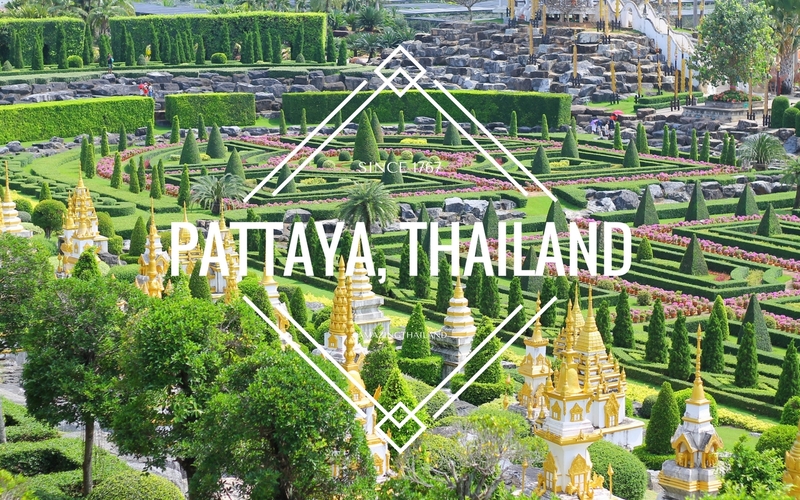 Last but not the least, the Kingdom of Siam, Thailand. Aaahhh, where do I begin? 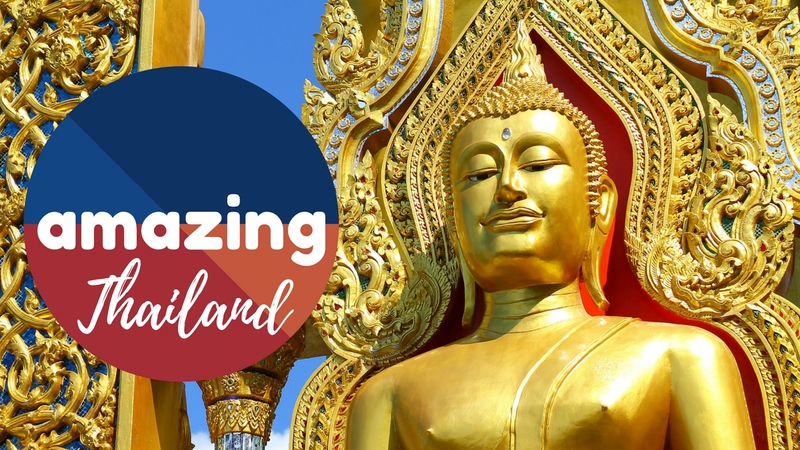 One can easily fall in love with Thailand. You can never go wrong with their vibrant and multifaceted culture, their colorful heritage, and their food. History tells us that this country was once a powerful kingdom in this region, and had fought numerous tribes and neighboring kingdoms who had tried to claim their throne. Even after their beloved king's passing a few months ago, it didn't stop us from exploring this country in Southeast Asia. 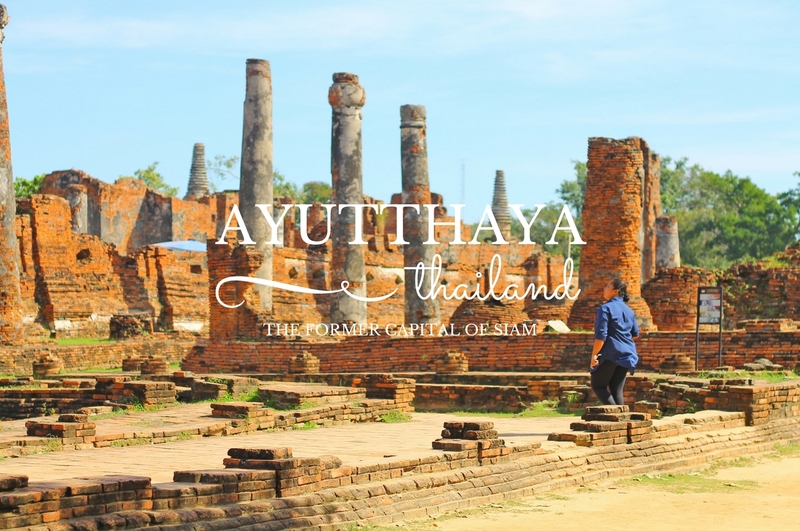 For four days, we got awed by the stunning Buddhist architecture, idled inside our van as we endured the notorious Bangkok traffic, visited temples as if we were brought back to the golden era of Siam, and rode down narrow pathways on our bicycles through verdant orchards and appreciate Thailand's timeless beauty. 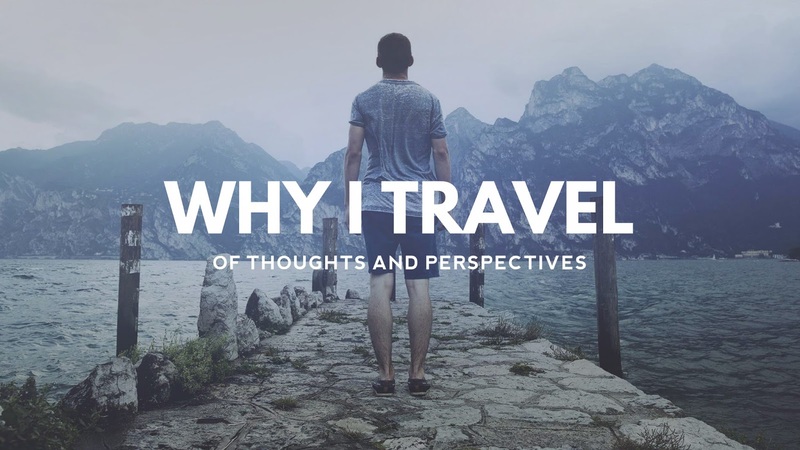 Traveling for me isn't about how extensively you have traveled in a given time frame, but it is the lessons and experiences I have learned during the journey. Taiwan and Japan had taught me that everything will come into the right place and time if you know how to work hard and persevere. Thailand had taught me about respect - that it will never be bought or imposed, but earned. Respect begets respect. Lastly, Bali made me realize that you are amazing in your own way despite your flaws and imperfections. 2015 made me realize to just keep moving forward. This year, I have learned that there will always be speed bumps along the way. Sometimes, you have to move forward even if it hurts. 2017, I am ready to continue my journey in search for the greater scheme of things. Four countries. Thirteen Cities. One amazing year. Thank you, 2016! It looks like a really great year for travel. I also admire how culturally rich Taiwan is. Thanks, Franc! Taiwan is one of my favorite destinations. Happy New Year! I agree when you said that travelling is about the lessons learned and experiences during your journey. I guess this is what really matters the most for every travelers out there. Congratulations and I am sure you will go far this 2017! Thanks gelo! Hope to see you again in Davao soon! Happy New Year! One of my goal this coming year is to at least travel so I am saving.